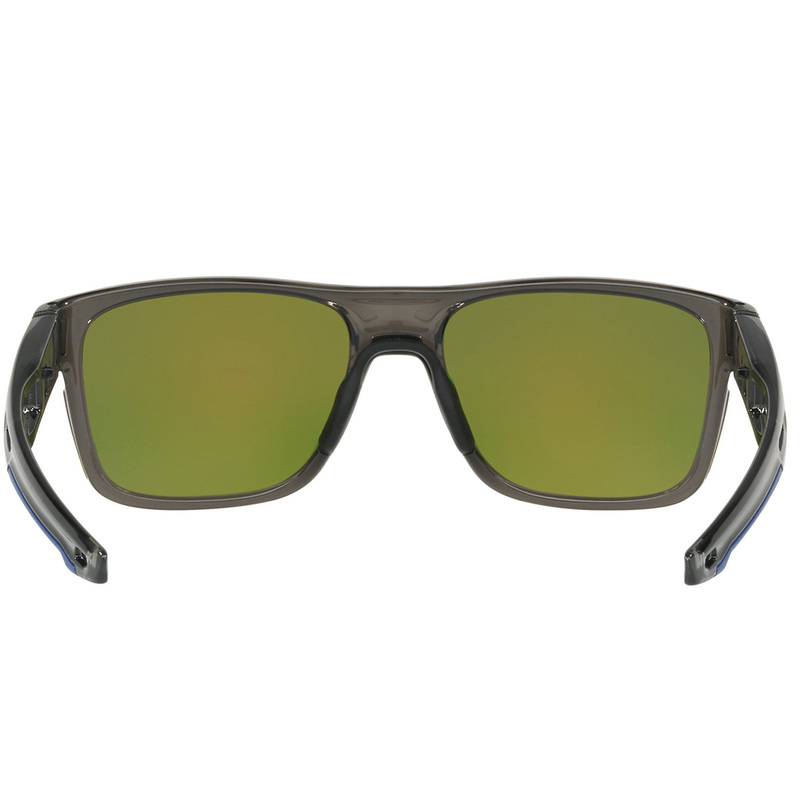 The Oakley Crossrange sunglasses are designed for an active lifestyle, with interchangeable temples and nose pads, for a lightweight and comfortable fit. 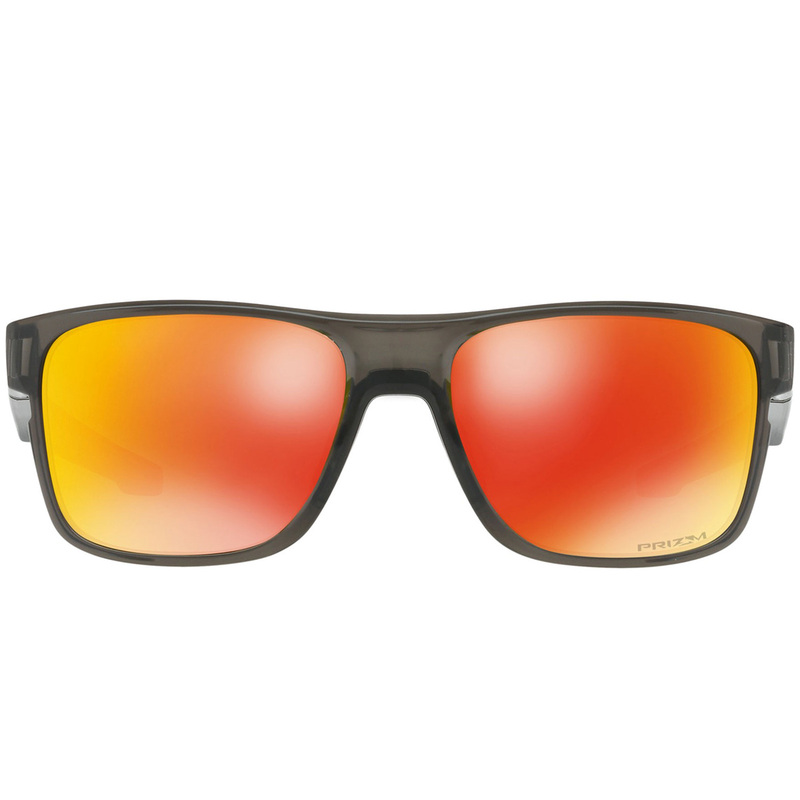 With optimised peripheral vision and all day long comfort, these sunglasses are the ultimate choice for active golfer. The sunglasses feature a Prizm lens that offers a truer visual image, Prizm lens maximise contrast and the control of light, so you don't miss any details on the golf course. 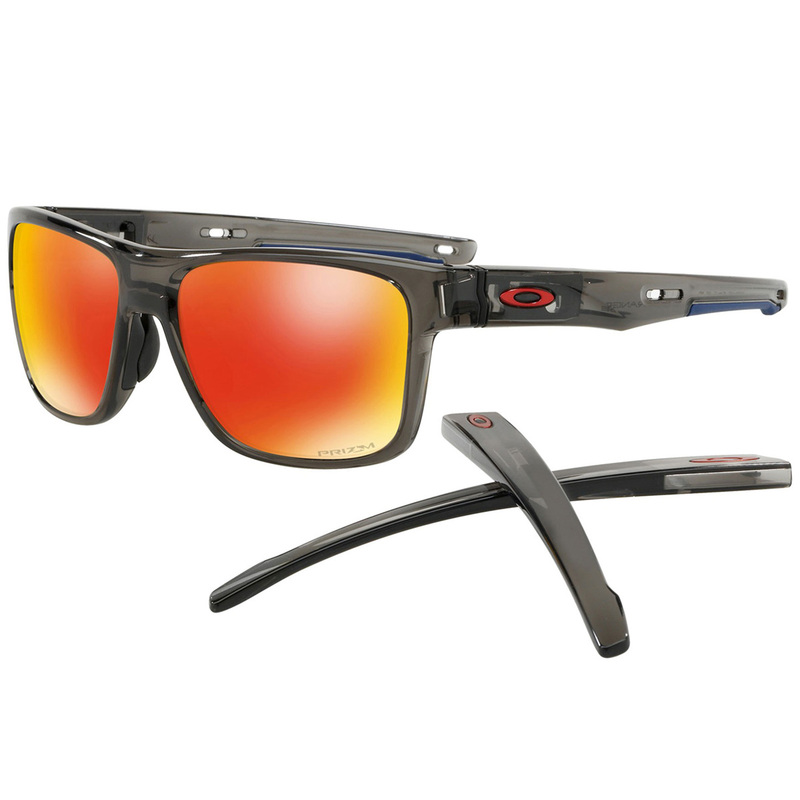 The lightweight stress-resistant O-MATTER® frame provides enhanced durability, which is perfect for active sports. 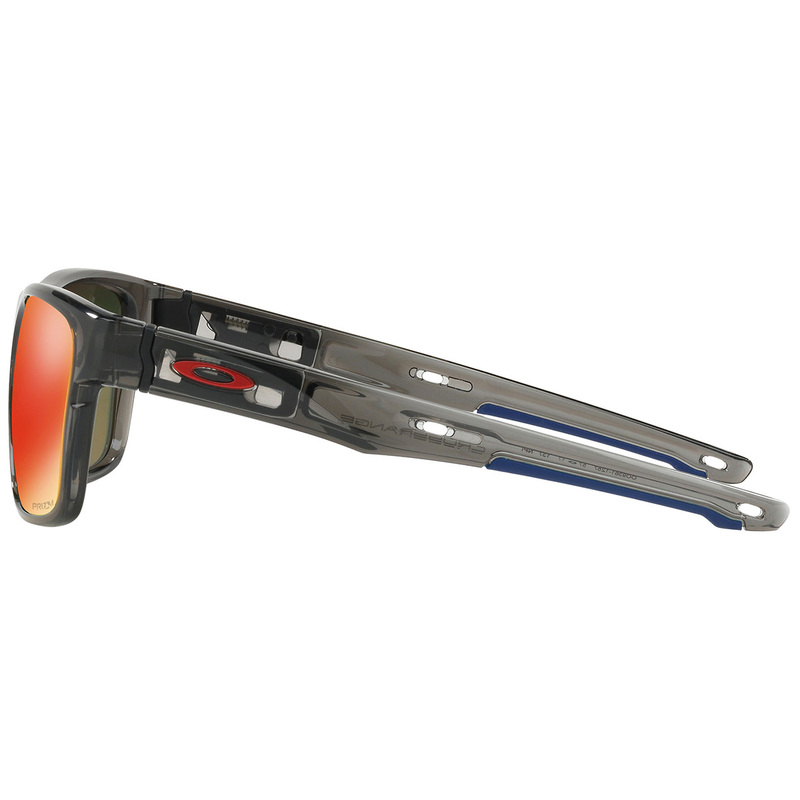 The lenses are held in precise optical alignment by the Three-Point-Fit, ensuring they are comfortable to wear for the entire round. With interchangeable temple tips and nose pads, to allow you to fine tune your comfort. Oakley optical precision and impact resistance meet ANSI Z87.1 standards, to give you superior clarity and protection.